A great way to congratulate staff and clients. 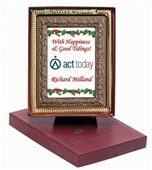 The promotional Chocolate Portrait Frame is a large gift that is sure to please. Nothing can bring as much warmth and impact to gifts than a personalised design. 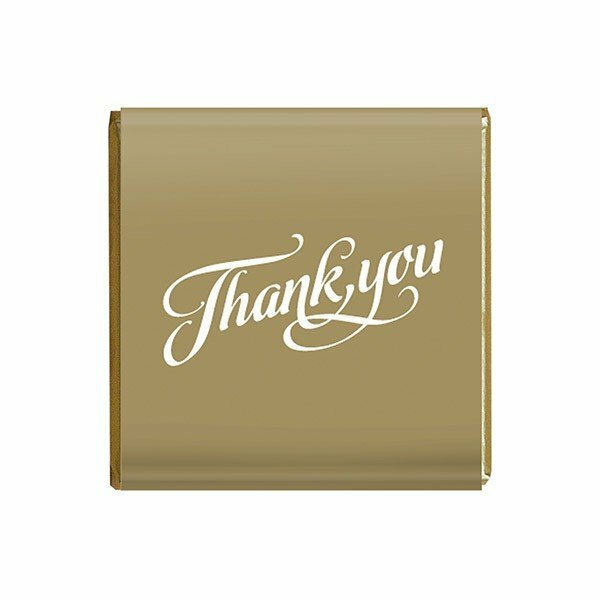 And if you really want to impress your colleagues at the upcoming holidays or special corporate events, there’s no better gift than a delicious chocolate that’s customised with a personal touch. This is what the branded Chocolate Portrait Frame is all about. 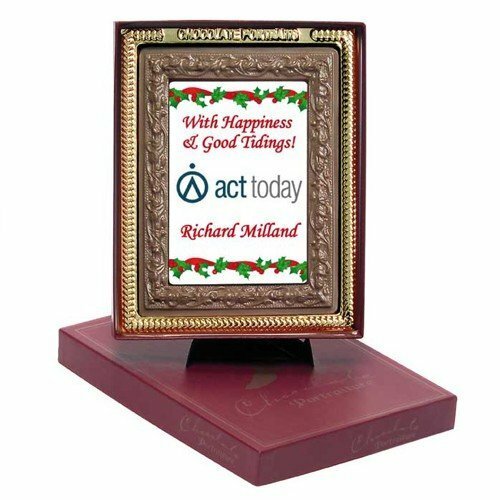 The custom Branded Chocolate Portrait Frame is a great promotional product that you can give out to your colleagues. It’s 200mm in width, 150mm in height, and 10mm in thickness. The front is where you can place your personalisation. You can have any custom graphic printed via a full colour edible ink that’s 150mm in width and 100mm in height. If you want to advertise your branding, you can put your corporate logo or any business trademark. Or if you’re going to gift them to certain VIPs, perhaps a personal message will make your gift a lot more intimate. You can also make the personalised Chocolate Portrait Frame your holiday giveaway. Just print a holiday design and it’s ready for the occasion. You just can’t go wrong with the Chocolate Portrait Frame. Aside from the personalised design, your recipients will also appreciate its delicious taste. 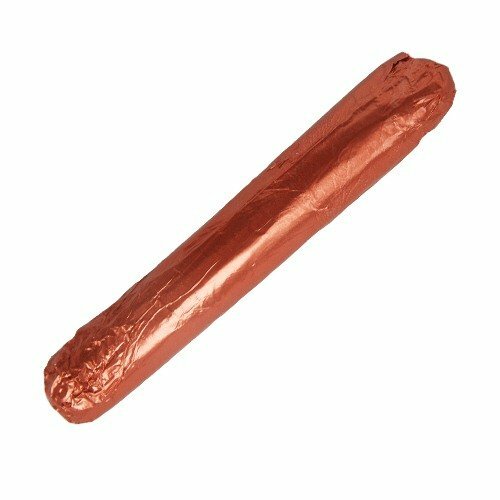 The 420 grams of super yummy chocolate is sure to wow any chocolate critic with its rich and bold taste. If you want chocolates that can be shaped according to your preferred mould, then the Custom Shaped Large Chocolate is a great choice. Another great idea to impress your colleagues at your events would be to pair your confectionery gifts with our custom balloons. Our branded Pearl Yellow Balloons will be a nice partner to any chocolate gift. If you wish to learn more about personalising your confectionery gifts, do drop us a line through 1300 008 300. You can also chat with us through our website’s chat service.